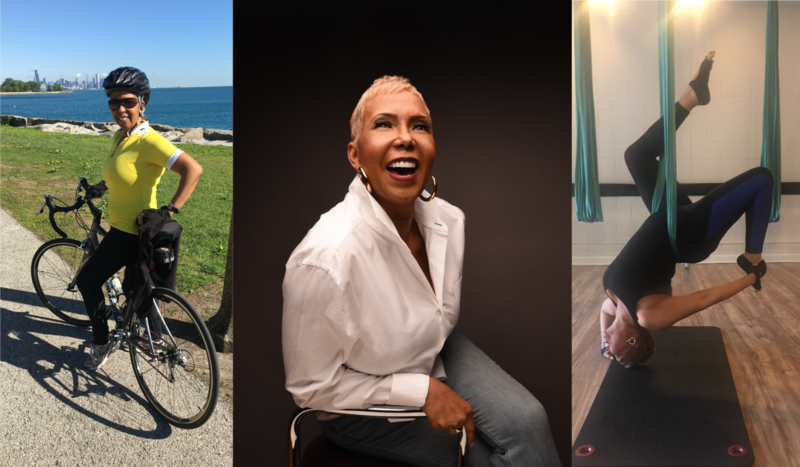 Being Healthy is My Legacy – Sizzling After 60! Thank you to everyone for your very kind calls, texts, cards and prayers on the passing of my beloved Mom last month. As I continue to miss my Mom dearly, one lesson she taught me was to stay active. Mom used to walk three miles every day with one of her girlfriends in her 50’s. I remember her telling me of how great that made her feel. She loved to dance, and was incredibly flexible even in her 90’s. So, like many of you, I’ve re-committed to my health for the New Year and beyond with some motivation from my Mom. Here’s a photo of me headed out to the gym…and here’s my Mom doing Yoga at about 90 and when she was visiting me in Chicago at 88 years old, getting ready to hit the pool! A former acrobatic performer in her teens, Mom loved to swim also. As 2019 begins, my thoughts remain grounded in the legacy my Mom left me and so many others. A key one, is that health means everything. 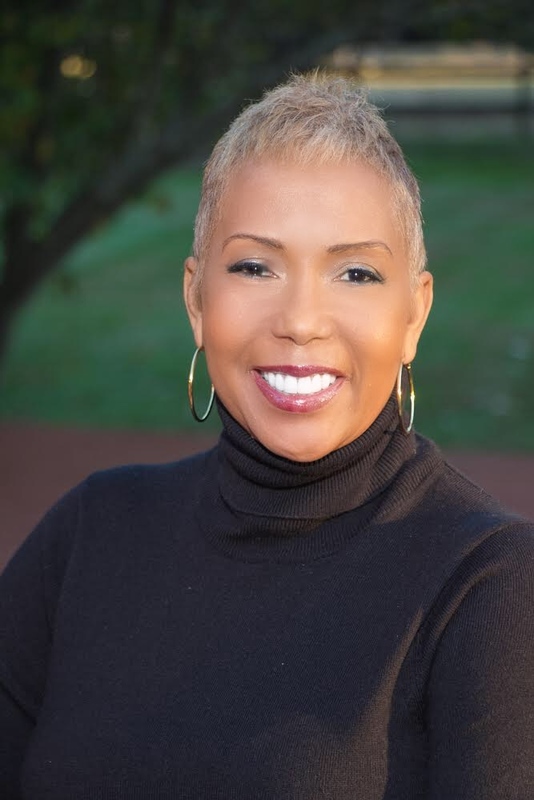 I saw this vibrant, brilliant, energetic, accomplished woman deal with thyroid issues, female issues, Stage 1 breast cancer, diabetes and most painfully, dementia. She worked hard to maintain her health, but the stress of caregiving for my Dad full time for seven years finally began to take its toll on her health. Once he passed, her health started to become impacted. Caregivers pay a big price to care. I am so glad that I am healthy, an able to exercise and eat foods that are good for me (with the occasional cheat day or treat)! This is a blessing not to be taken for granted. I want you all to make the commitment to move more, eat better and relieve your stress. We can stay vibrant and sizzle for a long time if we do! What does it take? Not a lot, really. The winter in Chicago so far has been pretty mild, so go out for a quick walk. Hurry up, though, because we all know the snow and cold blast will come! Stretch when you get up. Drink lots of water. Get a small set of hand weights and use them. I gave Mom a set at 92, and she’d use them when guided. Go dancing! Get into the gym at your building if you have one, or invest in yourself by joining a gym to use their equipment and see others there with the same goals–it’s inspiring. Eating better can be phased into your lifestyle. It takes making the decision to do so. More green veggies, less sweets, less red meat, smaller portions. Yes, the holidays had lots of delectable temptations…but now it’s time to re-set your taste buds. Here’s the challenge, though…not to let January be the only month you stick to your goals. Stick to your Life instead! I know what I’m sharing is not new. But I can tell you, seeing my Mom flexible, wearing high heels and in relatively good physical health in her 90’s has inspired me! She Sizzled All The Way!! So Sizzlers, let’s GOOOO! Looking good is nice, but FEELING good is the best! So sorry to hear about your mom. She certainly left you a wonderful legacy. Blessings!